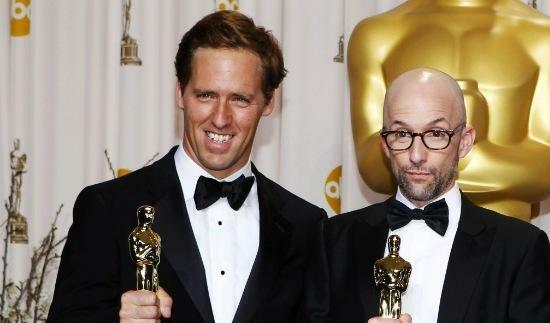 Those who think there are no more original movie ideas can relax now, Fox has purchased a wholly new and organic story for their next horror project from a set of Oscar winning writers. Rash and Faxon will write and direct ‘Dead Mall‘, a comedy-horror that takes place in, you guessed it, a dead mall. There are loads of these behemoth malls across the country that are empty and drifted into decay once the shopping pulse of America began beating elsewhere. This makes the perfect backdrop for a creeper starring an emsemble of 40-year old men and women with the smarts to escape a slasher film-quality killer, or do they? I’ll say one thing, this project definitely has my attention. This entry was posted on Wednesday, January 20th, 2016 at 3:16 pm	and is filed under Film, News. You can follow any responses to this entry through the RSS 2.0 feed. You can skip to the end and leave a response. Pinging is currently not allowed. « Here is the New Trailer for ‘Suicide Squad’!